An eathy, sensual, east Indian incense scent. Smells just like the incense! 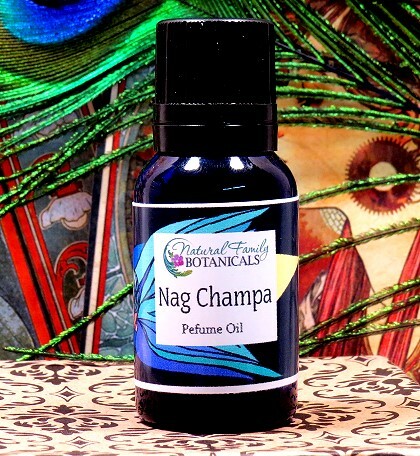 If you like Nag Champa incense then you will LOVE our Nag Champa fragrance oil! 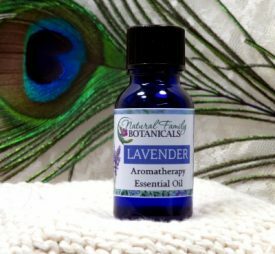 This sensual eastern scent will stay with you all day. It’s a favorite among several friends! This will definitely turn heads…everyone will want to know what you’re wearing. 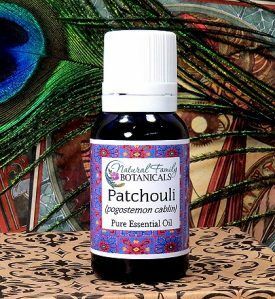 Our Nag Champa is a pthalate-free, upscale fragrance oil. Also available: Nag Champa Silk Soap – Leave a bar in your bathroom, bedroom, dresser drawer, or closet to fill the room with an exotic, inviting scent that everyone will notice! 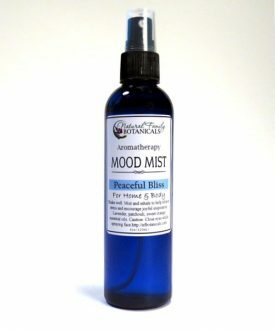 15ml and 30ml reusable cobalt glass bottle with reducer top to prevent spillage. This is my favorite perfume. 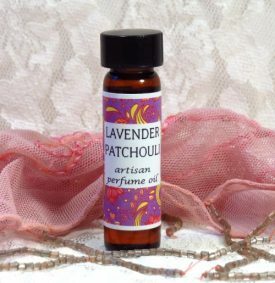 I’ve never gotten so many compliments on my perfume before and people recognize it as nag champa. It’s yummy!